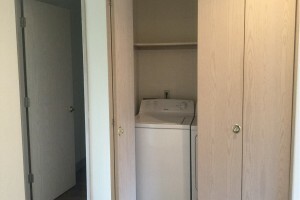 » Apartments Available Now! SPECIALS! 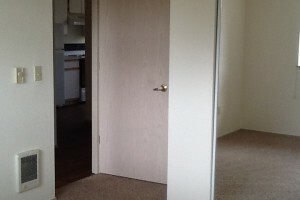 Home » Corvallis » Listing » Apartment » Apartments Available Now! SPECIALS! 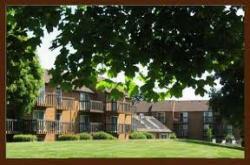 Spring Creek & Creekside Apartments are an apartment living experience like no other. 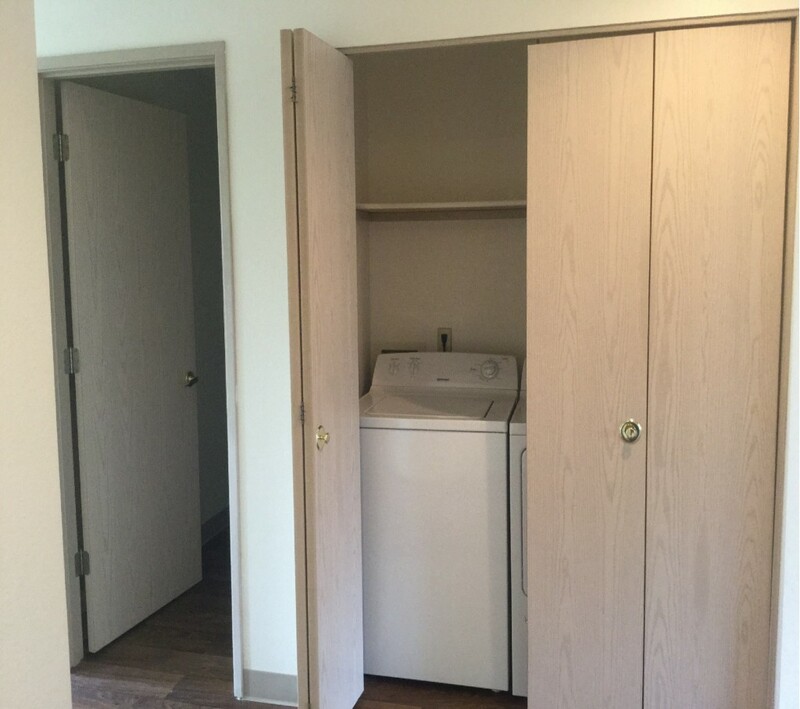 Our cozy 1, 2, & 3 apartment homes located close to everything in lovely Corvallis, Oregon, boast spacious & stylish floor plans with European cabinetry, and private verandas. 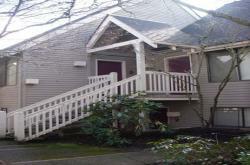 Large, strategically placed windows afford picturesque views of the nearby Dunawi Creek, and Bruce Starker Arts Park. Residents of Spring Creek & Creekside enjoy an array of amenities including two fitness studios, 2 lighted sports courts, and a 630+ DVD library. 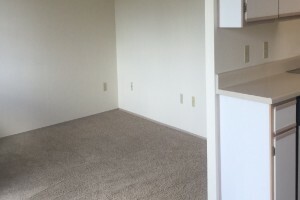 We offer pet-friendly apartments in Corvallis, Oregon, and our full range of amenities for the posh pet includes a spacious, off leash dog park, and referrals to local pet care services. We are conveniently located only a block away from Safeway, Bi-Mart and several eateries. 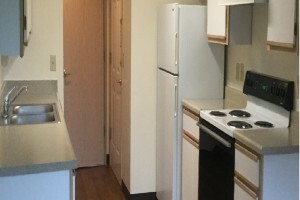 We are also only a short 1.8 mile drive or bike ride away from downtown Corvallis and Oregon State University. You`ll find parks, paved bike/walking/jogging paths, schools and recreation just outside your front door. From I-5 travel west. Make a left onto Highway 20 towards the coast. At Technology Loop make a left. At 49th Steet make a left and another left into the Creekside Apartments parking lot.